Home/Internet/5G Networks are Coming, but When? A hot topic of discussion in tech circles, both on the consumer and business sides of the line, has been focused on the adoption and expansion of 5G networking. 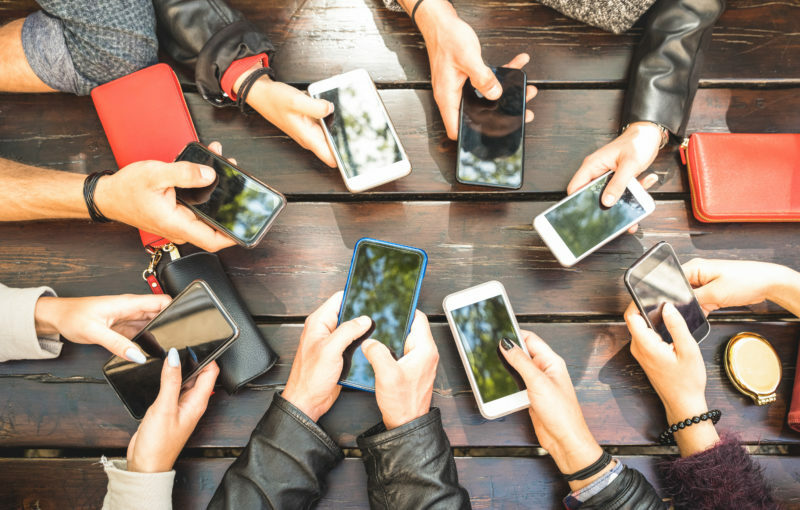 According to a recent study, as many as 15 million smartphone users are ready and willing to switch to 5G mobile networks. Part of the anticipation of the 5G revolution is the fact that the United States and South Korea have offered some 5G capabilities to consumers, including mobile hotspots and Fixed Wireless Access broadband services. Although the UK government has stated its commitment to bring 5G to the public, the rollout has been slower than some mobile users appreciate. The move to 5G networks comes with a variety of potential benefits, including greater efficiencies in connectivity as well as ultra fast speeds. The implications for 5G expand beyond a better mobile experience for phone users; countless industries are also likely to benefit from the power behind the enhanced technology. However, 5G is not yet a full force in the UK, given the obstacles faced by both government organisations and private companies including mobile carriers. In the simplest terms, 5G is the next step of wireless mobile connections, piggybacking off 3G and 4G networks already in place throughout the world. 5G, or the fifth generation of this type of technology, comprises certain radio frequencies broken up into bands that are higher than 4G networking. This increase in frequency allows more capacity across mobile networks, designed to optimise the abilities of mobile users as well as the growing market of connected devices. The technology is able to produce higher speeds and increased reliability of connections because of its shorter wavelength and greater bandwidth. The promise of 5G for smartphone users is mostly focused on speed. Recent research, conducted in stabilised lab environments, highlight this promise, showing 5G has the ability to deliver a consistent download speed of 2.8Gbps. That is ten times faster than the current 4G mobile network. However, the true speed of 5G may be diluted due to widespread use and the distance between users. For mobile phone users, though, the increased speed and improved reliability show great promise. Although the expansion of 5G in the UK is not yet fully here, smartphone users across all mobile carriers can anticipate some changes. A finance expert from Money Pug, a website used to compare mobile phone contracts, explains that the increased efficiencies offered by 5G networks are likely to lead to a premium paid by consumers. No mobile carriers have shared hat that premium will be, but the cost required to make 5G a reality will be passed down, at least in part, to mobile phone users. It is also unclear at this time which mobile phone carriers will offer 5G to their customers first. Currently, only a few thousand 5G enabled smartphones are available within the UK, despite the potential growth of the market. As this number increases, it is assumed that mobile phone carriers will partner with smartphone providers to offer the full 5G experience. It will be necessary, though, for consumers to take a close look at their wireless contract to ensure they are getting the best possible deal with 5G included. While the hype of 5G is exciting from a consumer perspective, with greater speed and more reliable networks, businesses across the board have something to look forward to as well. 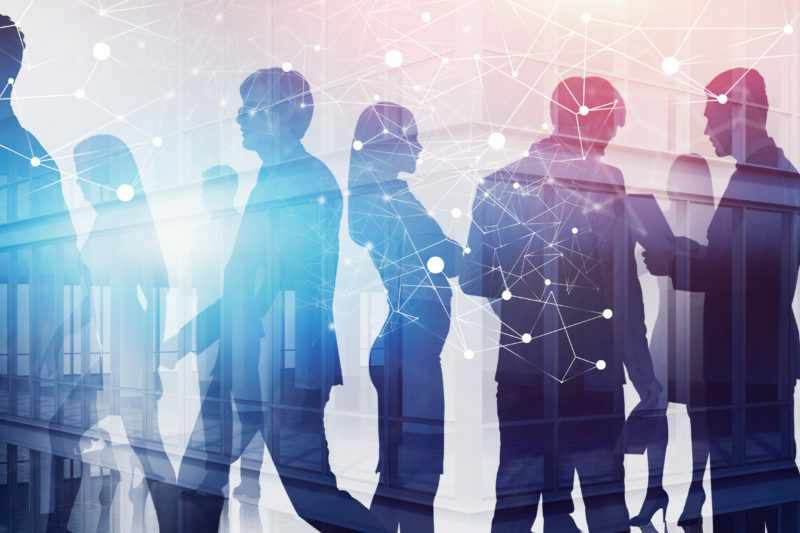 Industries that are on the verge of technology breakthroughs, such as healthcare, construction, and manufacturing, can lean on the power of 5G networking to improve operations in several different facets. On the healthcare front, the ability to perform remote care and video examinations may be on the horizon. In manufacturing and construction, the ability to boost efficiencies in daily tasks can lead to cost savings and safer work environments for employees. The government in the UK has shared its commitment to the 5G revolution, rolling out targeted testbeds in certain locations throughout the country and providing the capital needed to adopt new technologies. Private and public organisations have also jumped on board, offering investment in 5G innovations. The full adoption of 5G is not anticipated until 2025 in the UK, but the infrastructure, time, and capital needed to make it a reality is already up and running.